When I travel, the goal is usually to shape an itinerary based on the type of experience I’d like to take away from the time spent in a destination. 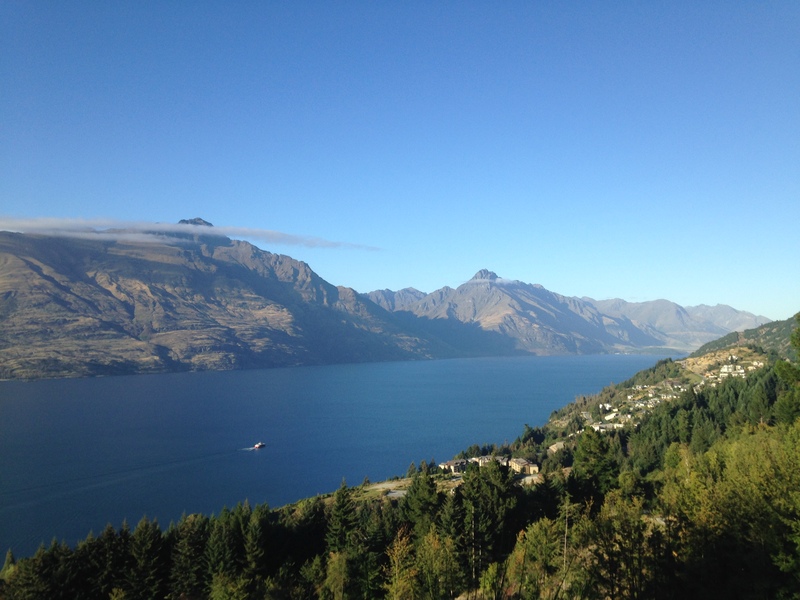 Reflecting on my most recent international trip to New Zealand in the Spring (their Autumn), we absorbed picturesque landscapes – our mouths perpetually agape and uttering blasphemous statements, “Queenstown, What. The. F***.” We revved ourselves up with takeaway after takeaway of flat whites, wiled the hours away on the sands of Waiheke Island, challenged our stamina to tough hikes and shared in generous libations with travelers from all over. Yet, I wish we could have done more. Travel regrets are rare, however even after nearly three weeks in New Zealand (and brief stopovers in Melbourne and Sydney), there are plenty of reasons to return. Spend Every Day in the South Island: As I outlined in a previous post, New Zealand is an outdoor enthusiast’s mecca. During our first night in Queenstown, over a few pints of Speight’s and new company in town, one of our fellow travelers said, “If you can, I’d skip the entire North Island and stay in the South Island.” Bold words to say about a country brimming with adventure, yet entirely fitting. He’d just returned from a jet boating trip, while our other new companion was prepping for a day of canyoning (we went with her). My travel partner and good friend Ayanna and I found ourselves at odds with choosing between various hikes and water activities. Many required a half-day bus trip or an overnight stay in a smaller town, which wasn’t efficient for our four-day stay. 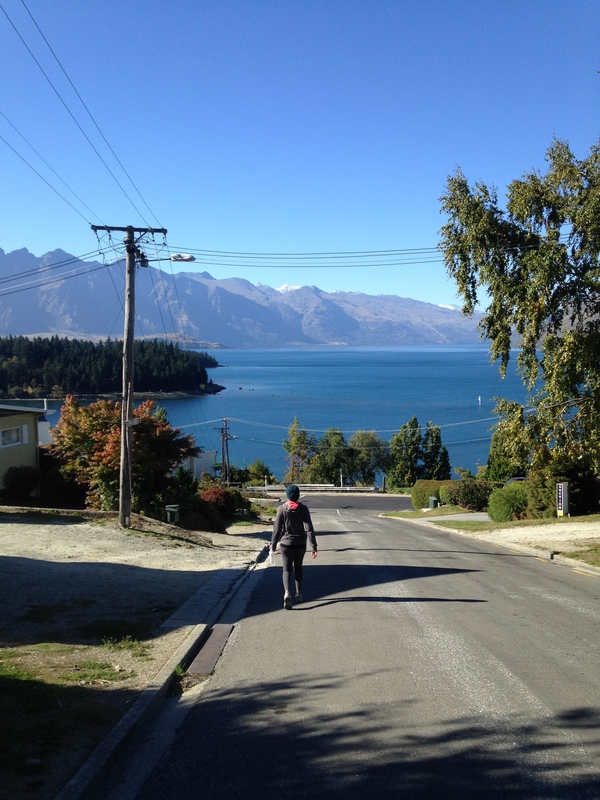 Even after the cardio we cranked out in our short time in Queenstown, we barely broached the South Island’s potential. Instead, we stayed the course and flew to the North Island, to the San Francisco-like hills and jammed cafes of Wellington and then further still to the bustle of Auckland, which was jarring after spending most of our time surrounded by sheep, meadows and lakes – when we weren’t tramping around. Heading back into town after hiking up to Skyline in Queenstown. View from our hike up to Skyline, Queenstown. Complete a Great Walk: Ayanna and I treated the two and a half week jaunt to The Land of The Long White Cloud (and Oz) as a sample platter. We were on the move every three days or so; which is a respectable pace. It’s long enough to get a feel for surroundings within a half-day’s worth from our accommodations, yet too short to complete one of the nine Great Walks New Zealand is known for. The particular walk I had my eye on in the South Island, Milford Track, starts in the tiny town of Te Anau, requires you to sleep overnight in one of the huts provided by the Department of Conservation (DOC), and ends at Milford Sound. According to the DOC, Milford Track takes four days to complete. While we weren’t able to complete a walk, we did get a lot of shorter hikes in and enjoyed a breathtaking boat tour of the Milford Sound. Just look at these pics! 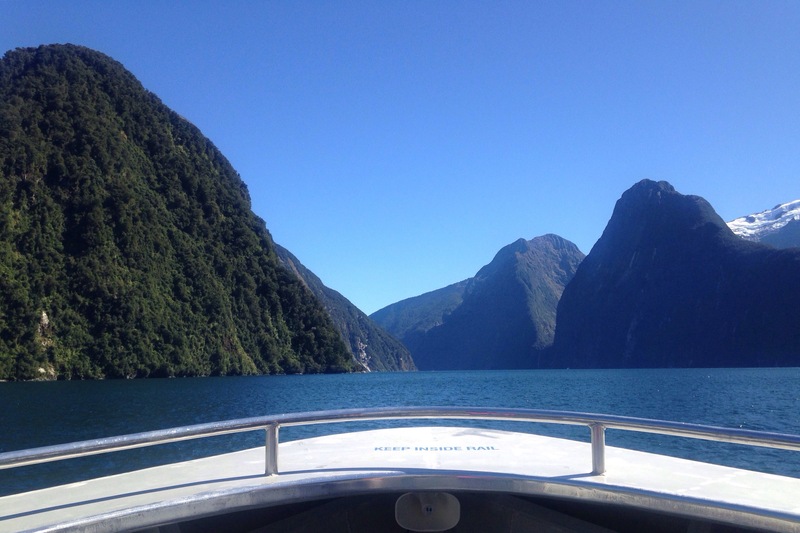 Cruising Milford Sound in March. 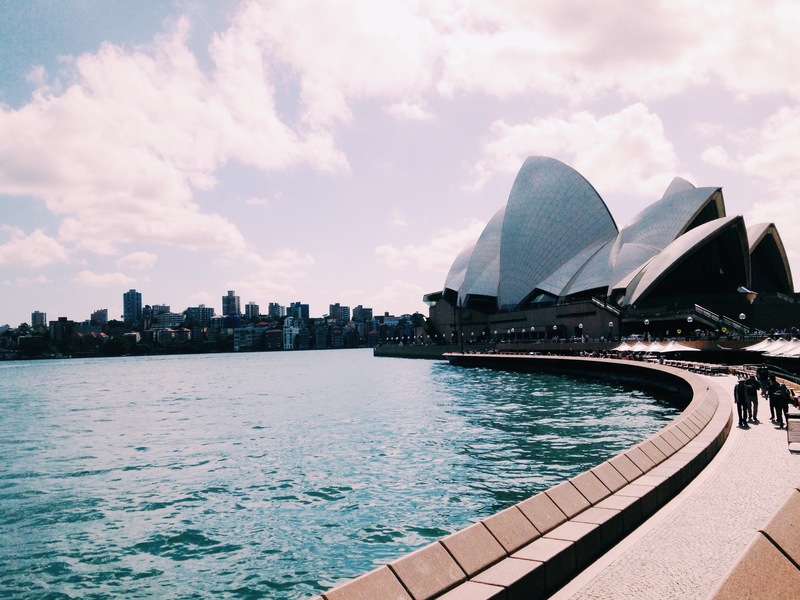 Budget for an additional check-in for the shopping in Australia! I don’t know if it was the downpour the day we arrived in Sydney that drove us into the arcades, or if it was the novelty of the local brands but I shopped till I was exhausted and concerned about how I was going to bring everything home. Downtown, near the harbor, the Queen Victoria Building, the Strand Arcade and Westfield Sydney are convenient neighbors. We ducked into the Australia-based shoe company Wittner and I skipped out with three pairs of sandals; a Birkenstock-esque pair of black slip-ons, a strappy teal pair with leather soft and smooth, and a pair of black wedges that apparently look like a variation of several pairs I already own. Hey, I know what I like. I also did some damage at Glassons, which was to me, a place I could stock up on work and weekend staples that fell in between the likes of H&M and Zara. Opposing seasons and a stronger American dollar may have also played a role; the region was entering Fall when we visited, meaning all of the Summer stuff was on sale. Perfect timing as Southern California entered Spring. Sun on our last day in Sydney; you could find us shopping the rest of the time!